Fir of Hotova National Park, also known as the natural lungs of Southern Albania is the most protected forest massif in the country, successfully resisting any damage or deforestation by men in the Permet District forest service and by the National Agency of protected areas of Albania. It was established to be a national park in 1996 and it takes its name from the hotova vir, one of the most important Mediterranean plant relics of the country. 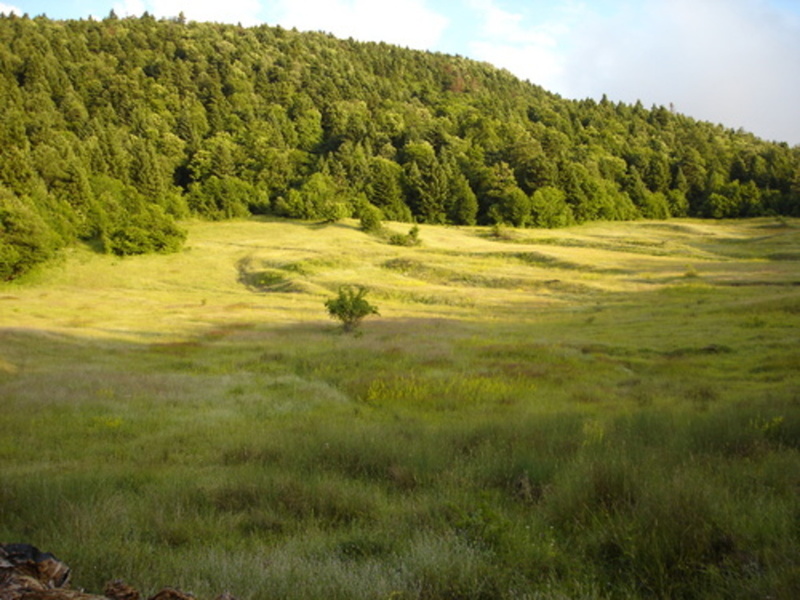 The rich flora and fauna and especially the fact that this national park contains the largest area of Bulgarian Fir in the Balkans, the fresh air and the vast meadows surrounded by centuries-old large trees forming a giant greenbelt, include this piece of heaven in one of the most attractive Albanian destinations. There are hiking opportunities, as well as tasting a traditional homemade food in the nearby villages and homemade wine and rakia. Karaburun-Sazan National Marine Park is located in the southern part of Albania and it is established to be the only National marine park of the country in 2010. The marine park is 16 km long and covers an area of 12.428 hectares of surface in total. 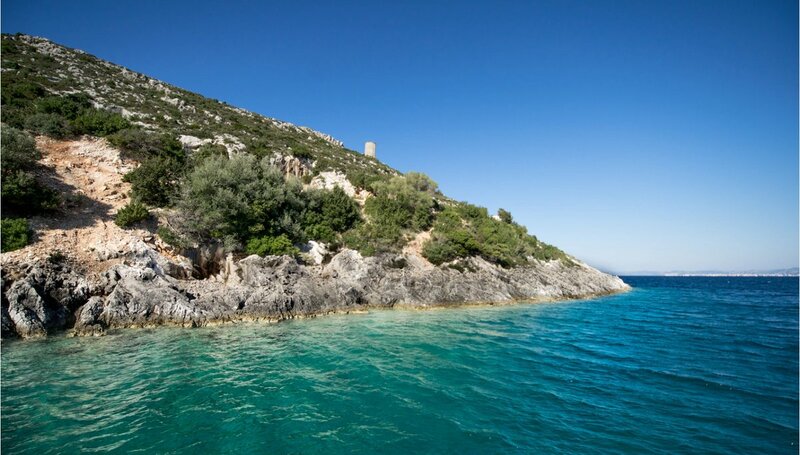 The park consists of surrounding sea water, one nautical mile from the shores of the Karaburun Peninsula, the largest peninsula in Albania, located in the region of Vlora where the Adriatic Sea meets the Ionian Sea, and the Sazan Island, the largest island in Albania. The Karaburun Peninsula itself is a managed nature reserve, while Sazan Island is a military zone which was opened for the public in July 2015. There are two ways to discover the scenic beauty of the area, the breathtaking isolated beaches and stunning views of the coastline, as well as its cultural values, such as: ruins of Greek, Roman and World II ships and ancient inscriptions of sailors on shore; by the sea or through all day hiking for the admires of the adventure travels. A really important re-marque before you decide to explore the treasure of this National Park is that permission may be required from the local authorities, as the park is located nearby military bases. Skadar Lake is the largest lake in Southern Europe located in the west of the city of Shkoder and covering a surface area of 370-530 km². It lies on the border of Albania and Montenegro; two thirds of the lake belong to Montenegro and one third belongs to Albania. 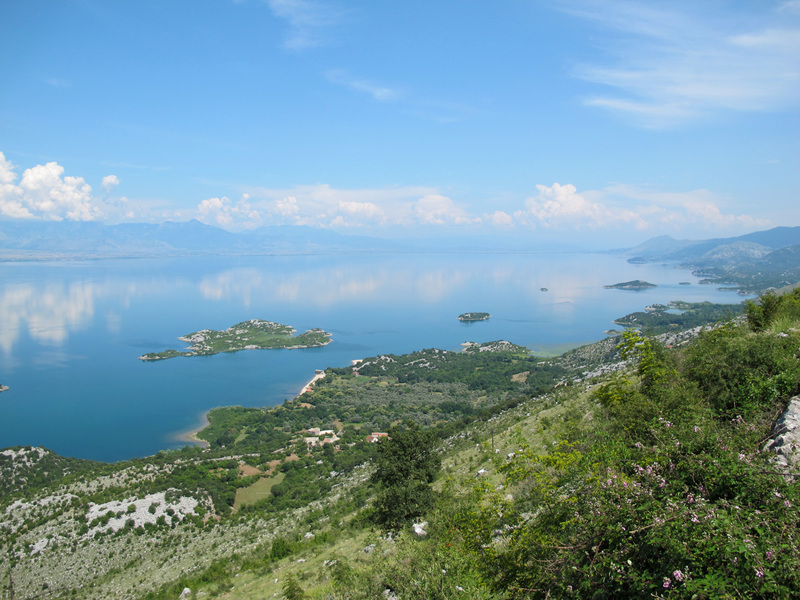 The Montenegrin part of the lake was declared a National Park in 1983. Because of the fact that it abounds with scenic beauty, it is a very attractive destination that offers different types of tourism during the entire year. Small Prespa Lake is a lake shared between Albania and Greece with a total surface of 46.8 km² and maximum depth of 7.7 m. It is smaller of the two Prespa Lakes and in particular recognized as an important wetland ecosystem favouring breeding and feeding of rare water bird species. It is best known for hosting the largest breeding colony of the Dalmatian pelican in the world. In 1999, the Society for the Protection of Prespa received the Ramsar Wetland Conservation Award, for its pioneering approach at local, national and international levels towards the sustainable management of the Lake Prespa site. 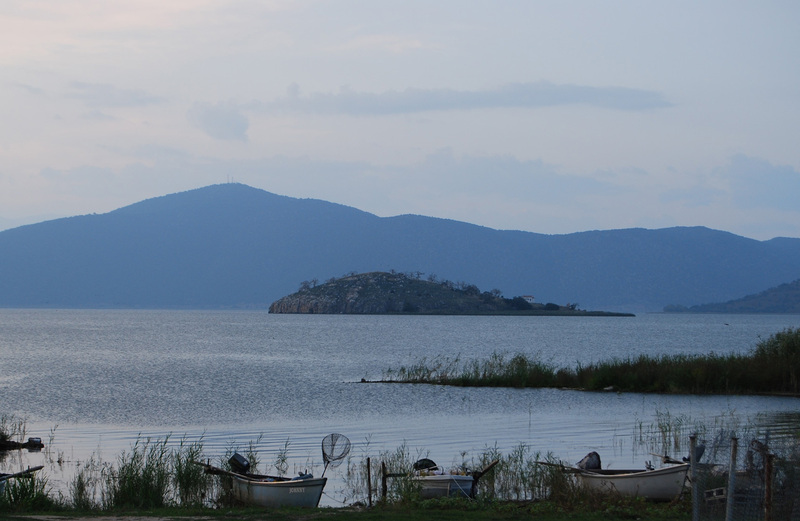 Small Prespa Lake is home of the island Agios Achilleios, where you can find the traces of the Byzantine Period and the Early Christianity. The basilica devoted to Saint Achilles of Larissa and the fact that this island used to be the early capital of Tsar Samuel, emphasize the historical importance of this lake and the region and thus, turning it into a famous tourist center. Valbona Valley National Park, also called the miracle of the Albanian Alps is a part of the Prokletije mountain range. It was proclaimed a National Park in 1996 and it covers an area of 8000 hectares. It is a trans-boundary park (Albania/Montenegro) with the highest bio-diversity value of the country’s mountain mainland. The National Park is offering a natural and cultural potential for an economic development of the area. The high mountains are a perfect base for alpinism. The cultivation of the tradition and the cultural legacy contribute to the development of the culture tourism. Welcoming people from the few villages are happy to reveal their lifestyle. Their way of cooking is entirely traditional and the agricultural and livestock products produced by them are completely organic. In combination with the healthy climate, the clean and fresh air and water and the completely unpolluted nature are creating a perfect base for even greater development of the rural and medical tourism. 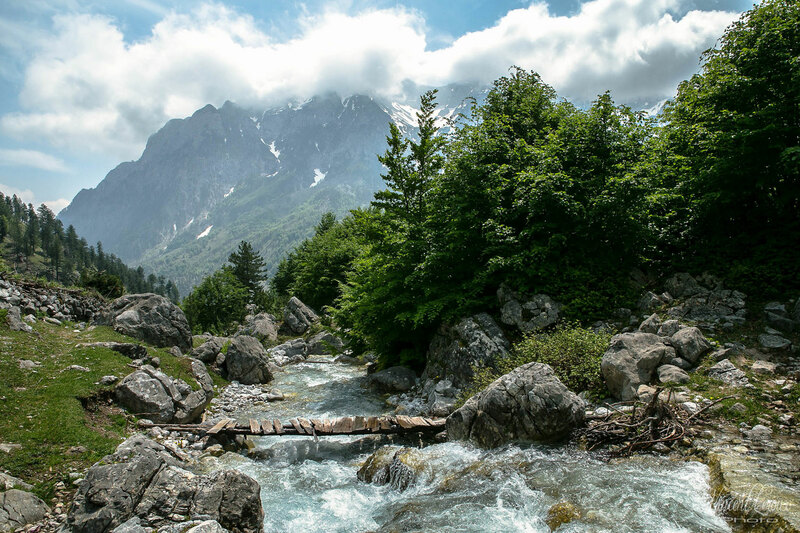 Valbona National Park is expected to be one of the most important oases of the country. All of its natural resources are providing diverse experiences for the travellers.